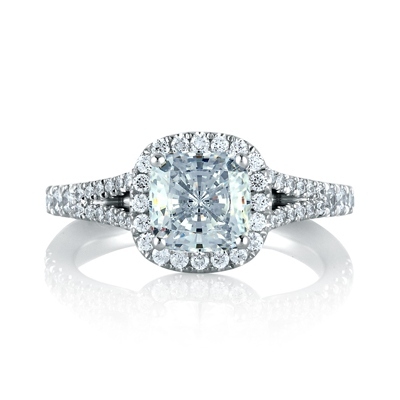 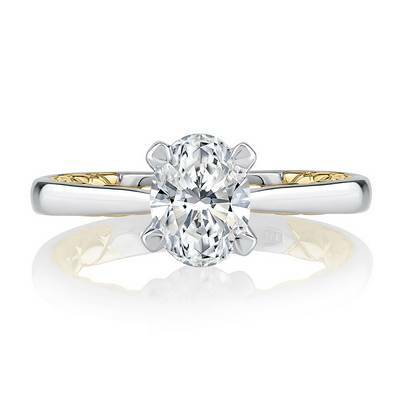 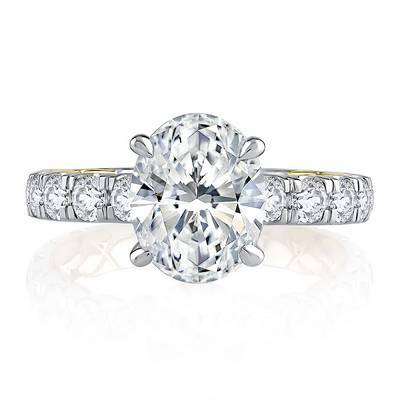 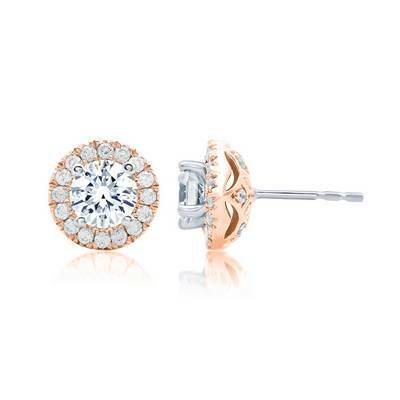 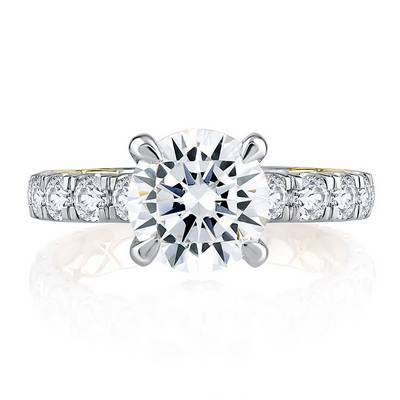 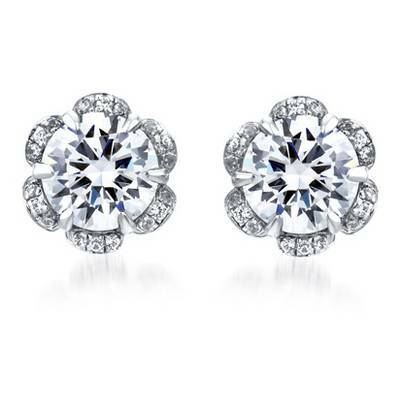 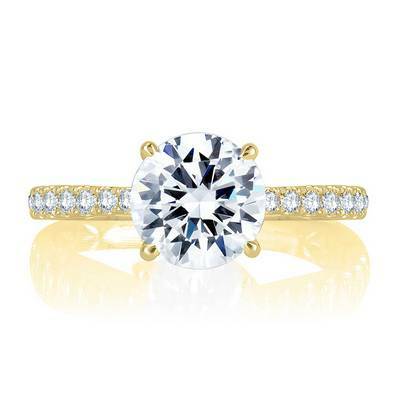 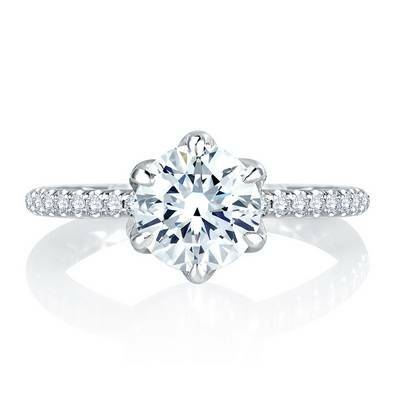 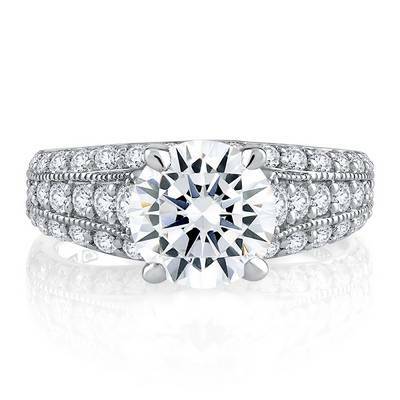 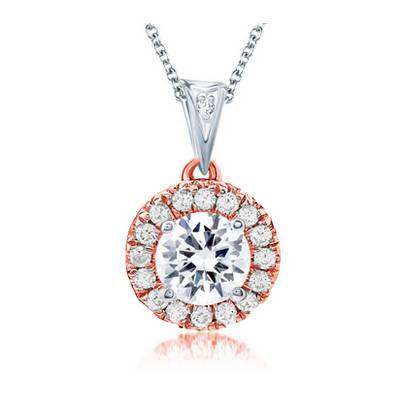 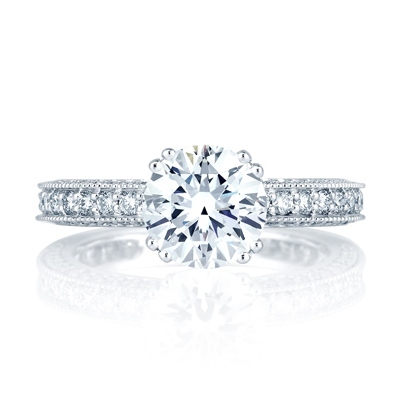 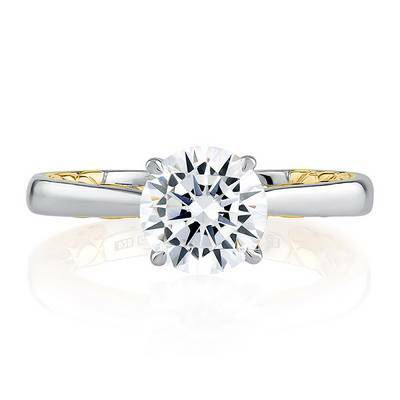 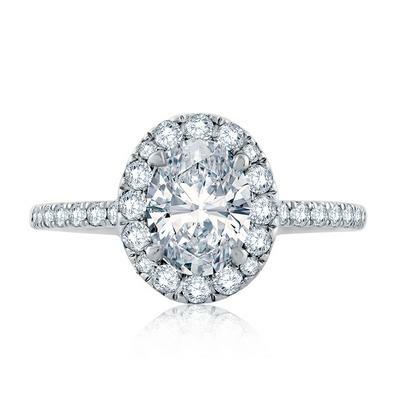 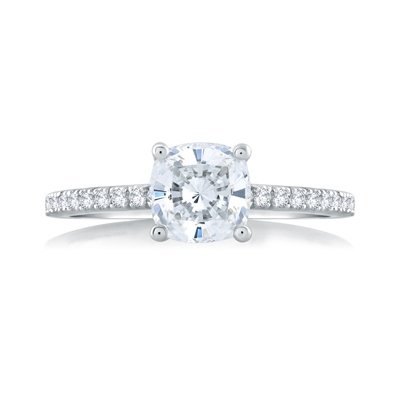 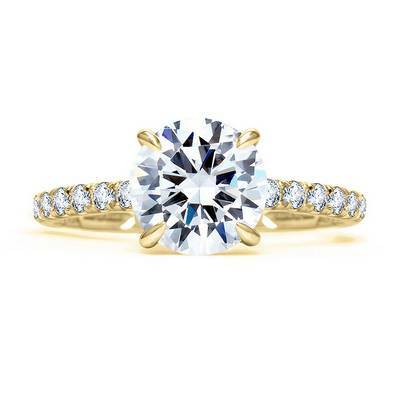 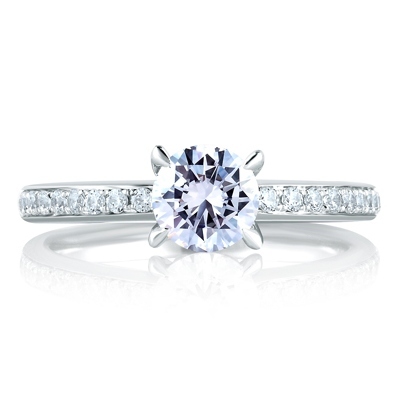 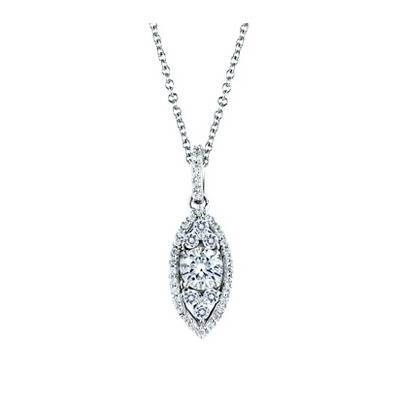 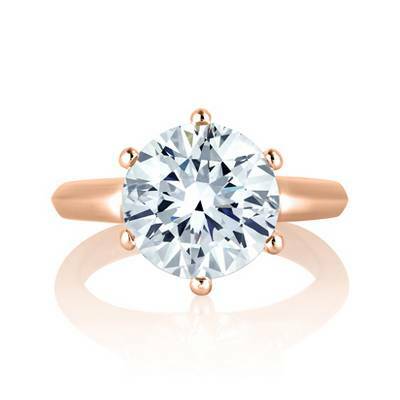 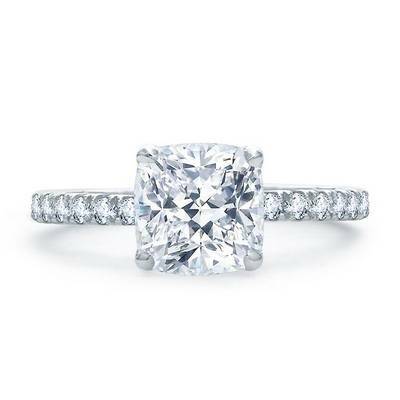 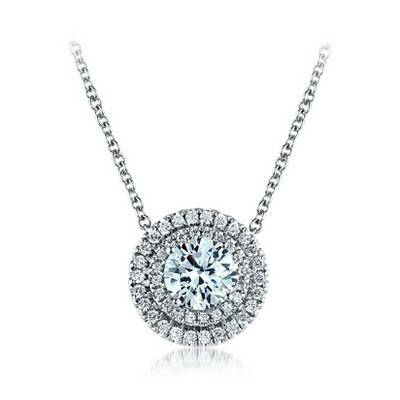 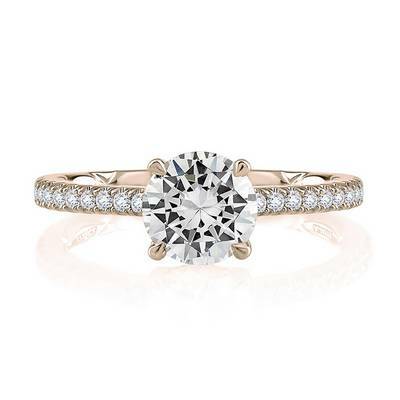 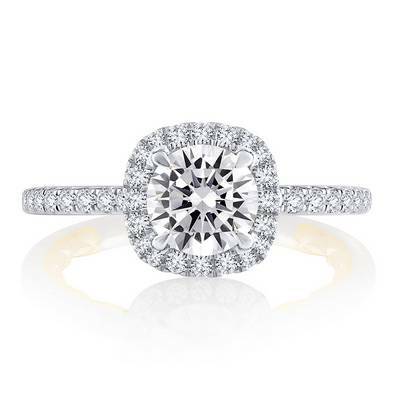 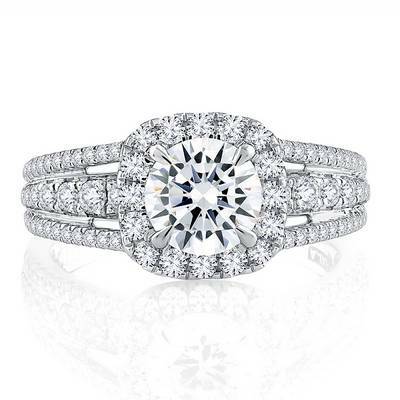 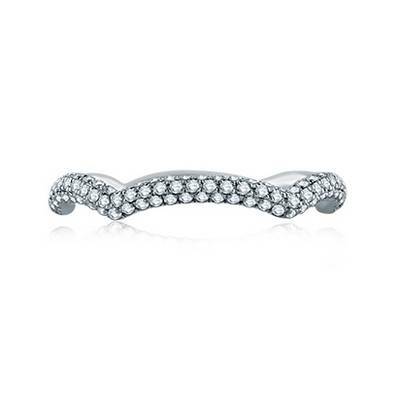 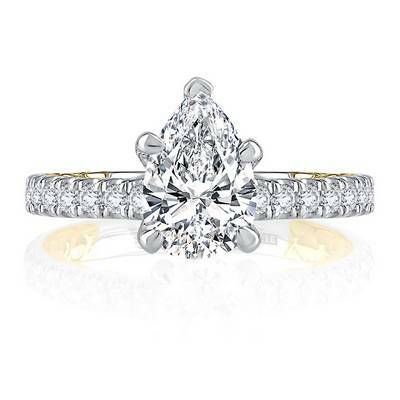 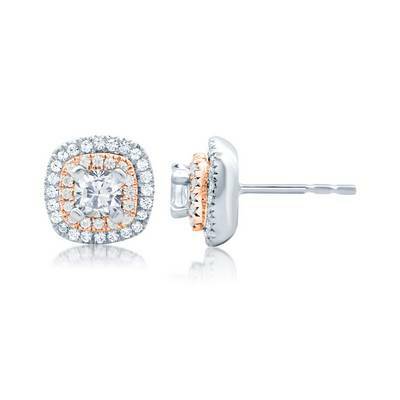 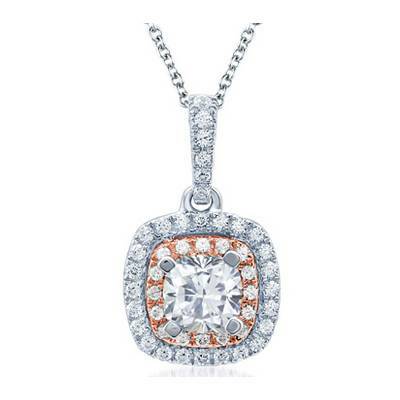 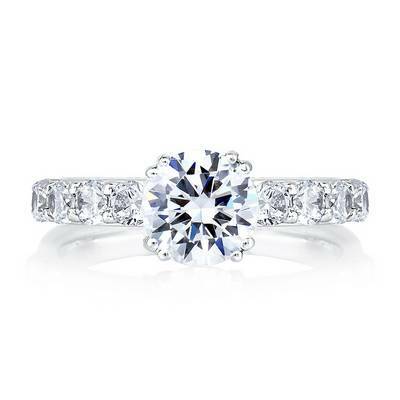 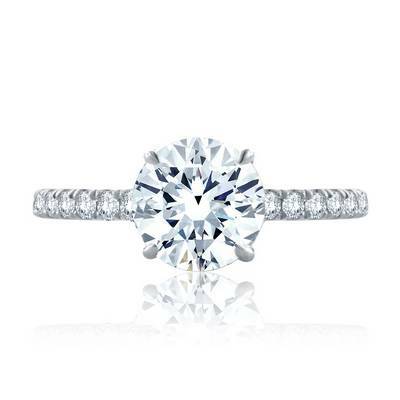 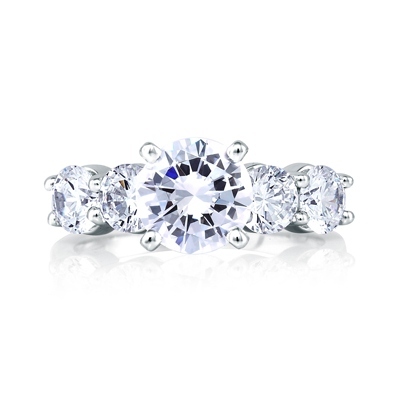 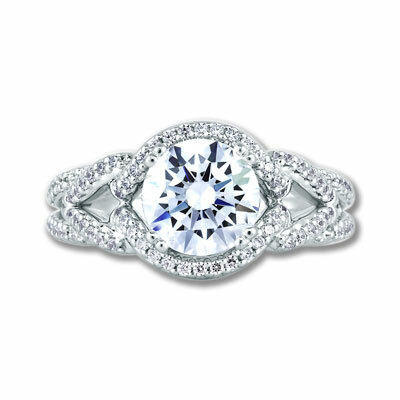 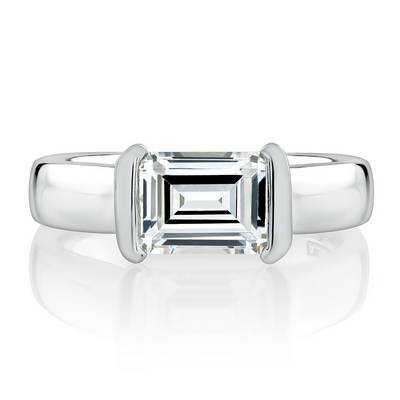 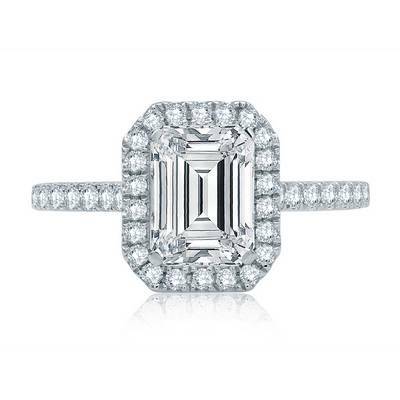 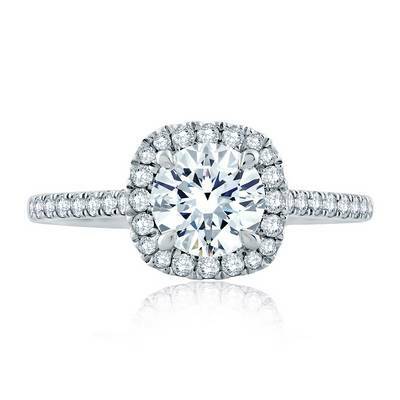 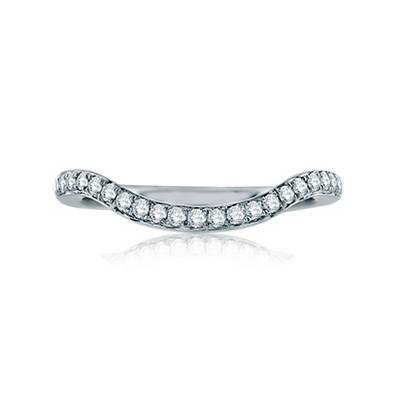 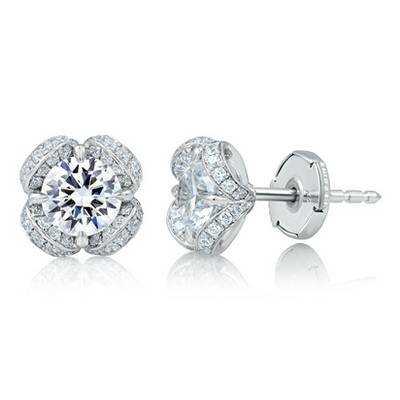 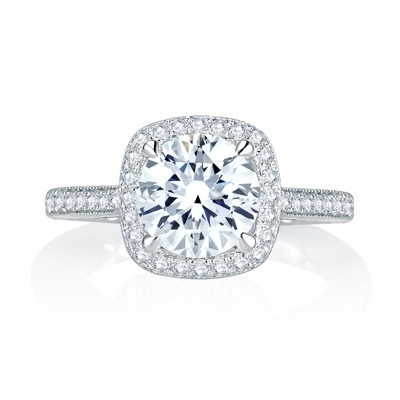 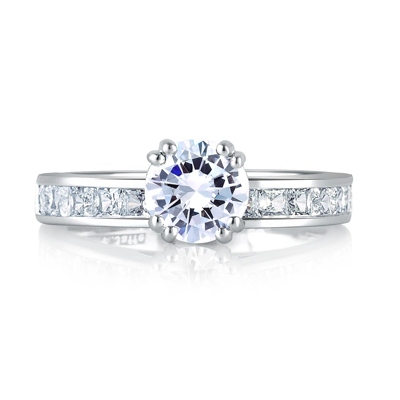 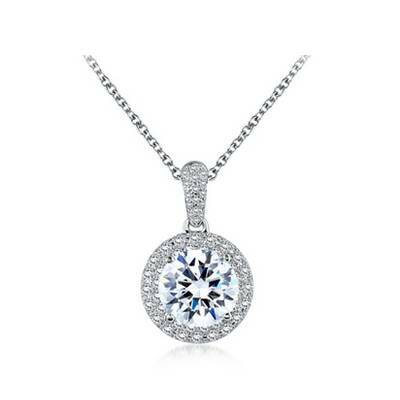 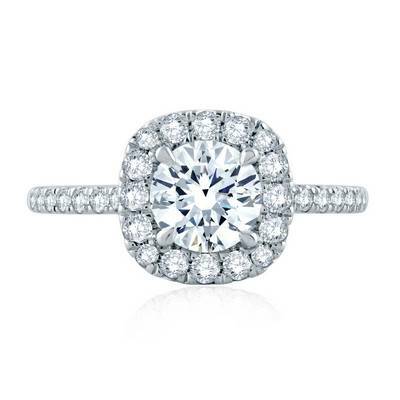 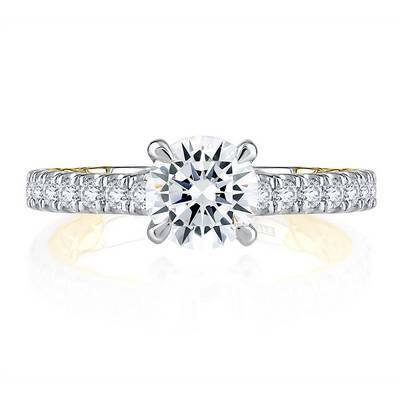 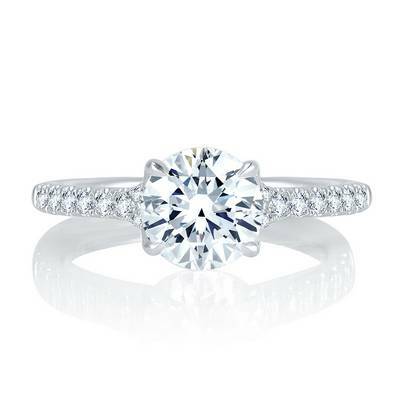 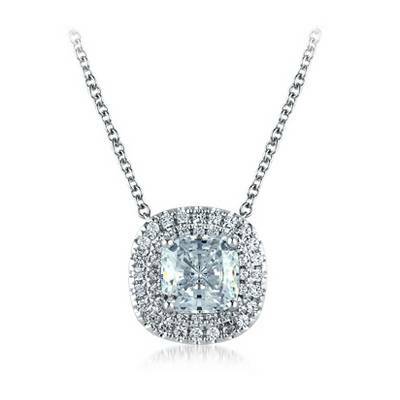 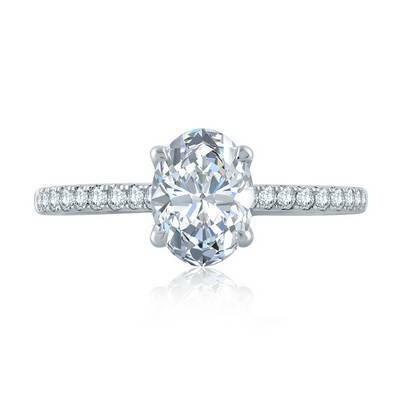 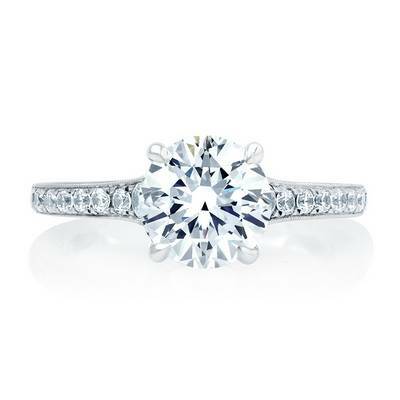 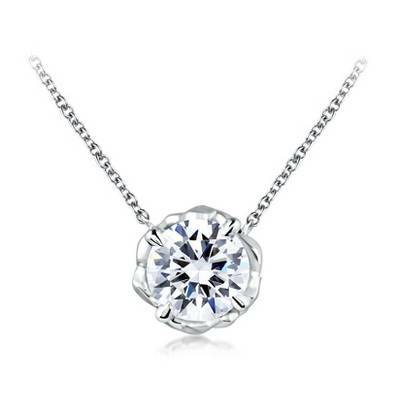 A.Jaffe | Bridal Jewelry | Wedding Bands | Diamond Jewelry at Henry B. 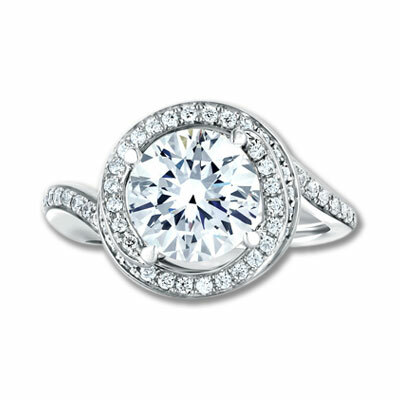 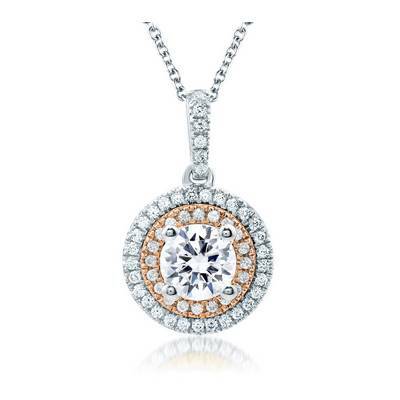 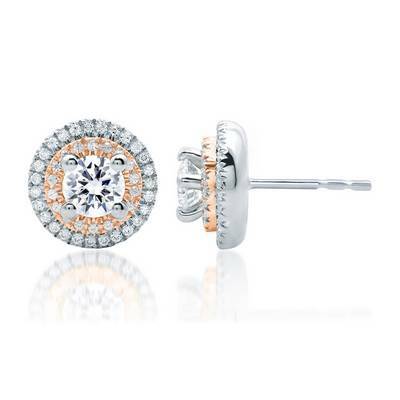 Ball Co.
A. Jaffe's unique collection in Diamond Jewelry consisting of Bridal Jewelry and Wedding Bands exclusively available at Henry B. 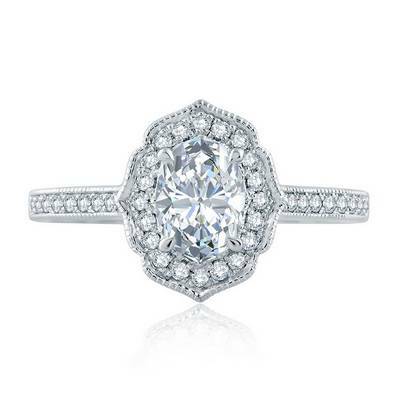 Ball Co.